When you lower a vehicle’s ride height, negative camber is increased — how much depends on the vehicle and the reduction in ride height. 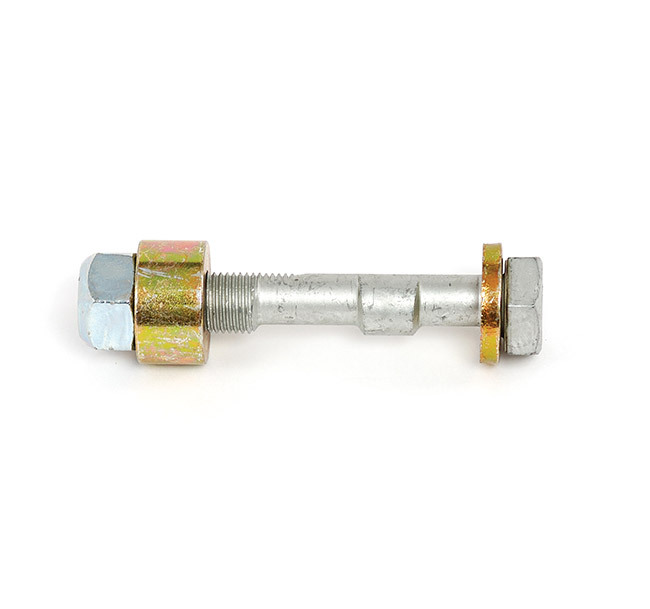 H&R ‘Triple C’ Camber Adjustment Bolts are a simple, yet very effective means of removing excessive camber, adjusting your vehicle’s camber settings, or even correcting small side-to-side camber variations for precise alignment. Installation takes only minutes with readily available hand tools, and benefits include increased tire life, improved tracking and the ability to dial in more camber for weekend track events.